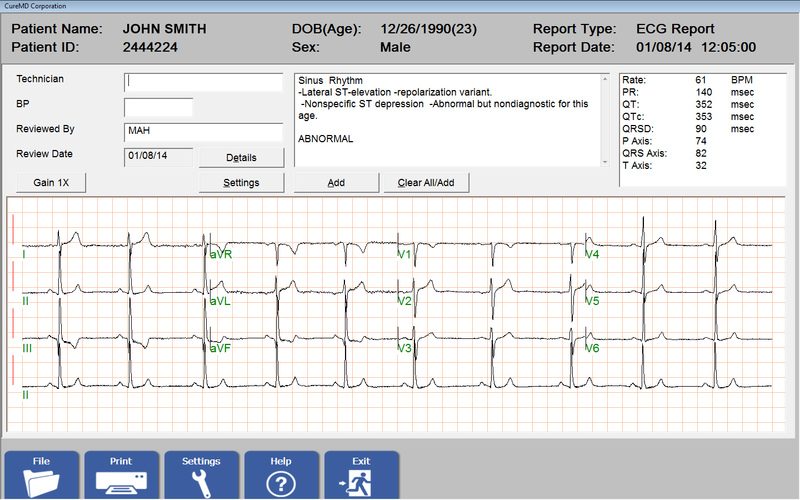 Cardiology EHR Ready to use. Easy to customize. 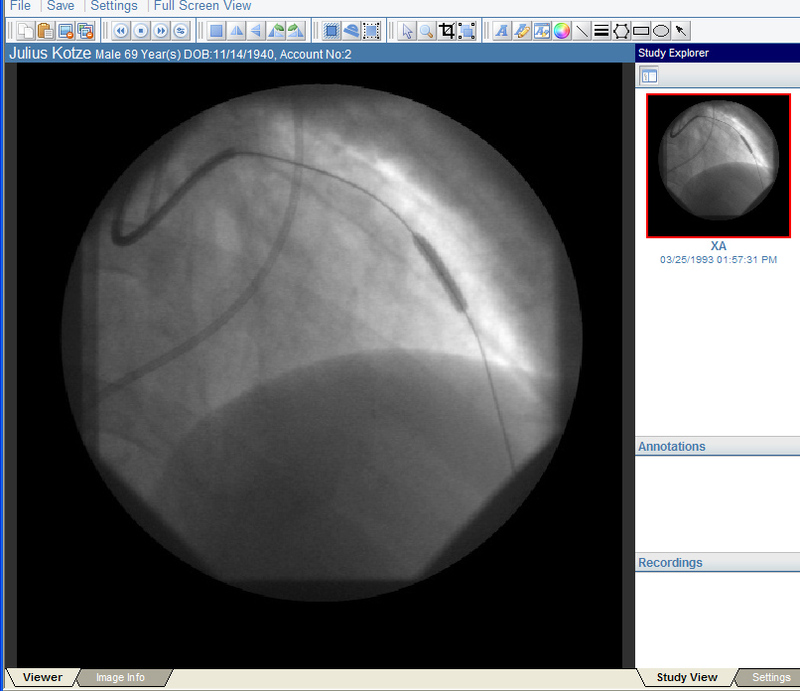 CureMD Cardiology EHR is the preferred solution for cardiologists nationwide. Integrated practice management, patient portal, device interoperability, laboratory interfaces and reporting capabilities streamline operations and fulfil regulatory compliance needs while ensuring adherence to best practices. Our Multimodality Support, Ease of Use, Vast Library of Cardiology specific content and Top-rated Support, earns CureMD the trust of Cardiology practices - simplifying workflows and maximizing revenue. Nothing beats CureMD when it comes to ease of clinical documentation. While CureMD’s implementation consultants help you to create your own custom content, you can benefit from the hundreds of readily available cardiology specific exam and procedure reports such as for CAD, CHF, Chest Pain, Angina created by your fellow cardiologists on the CureMD Platform. This physician reviewed, evidence based, best practice derived content helps you get started right out of the box. 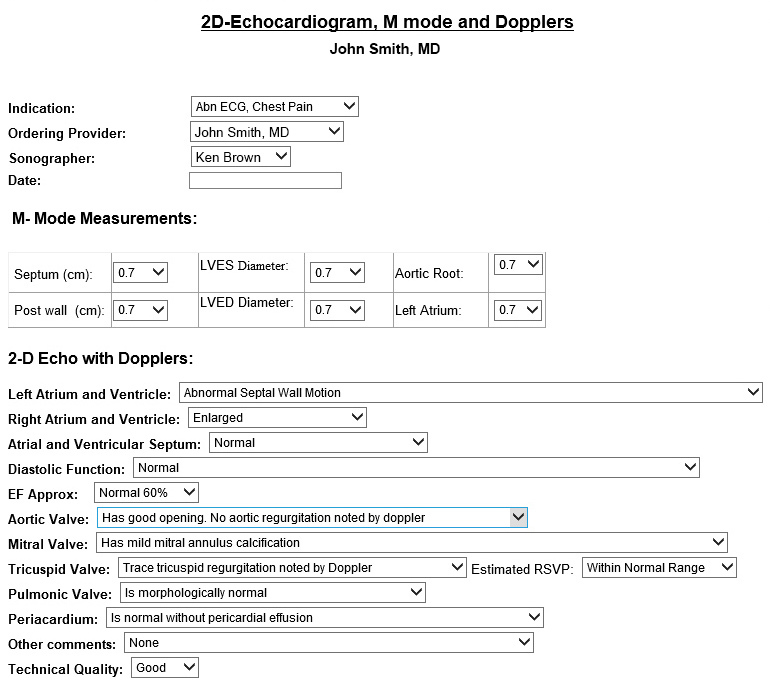 The integrated EKG Management System digitizes EKG objects and attributes and stores it directly into the EHR. This yields a consolidated patient record that contains necessary data to be incorporated in notes and reports. CureMD makes practicing cardiology easier by collaborating with leading vendors such as Midmark and Welch Allyn provide device interfaces for EKG, Stress, Holter, Spirometer and ECHO, in addition to other diagnostic and imaging equipment. All captured data can be automatically populated into reports eliminating duplicate data entry and allowing physicians to be more efficient with their documentation.